A big policy change by Australia was never at all likely from Little’s visit, but it looks like the visit has been positive and constructive. 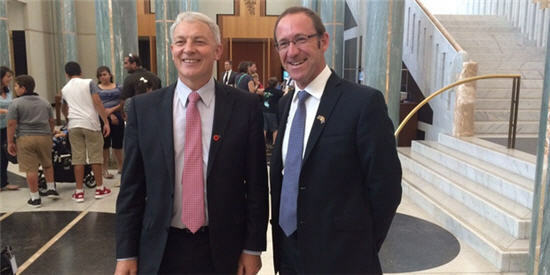 Australia’s Labor Party has backed up its Kiwi counterparts’ concerns about the treatment of New Zealanders living across the ditch, and could make changes if they come into power. 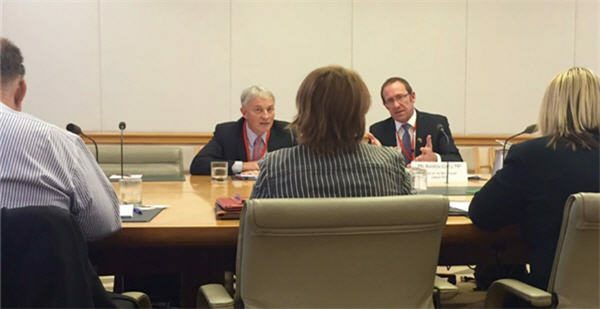 Andrew Little and Phil Goff listen to the concerns of Kiwis living in Australia. 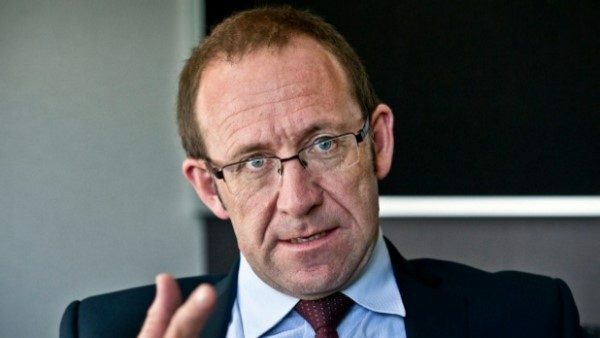 A positive reception from politicians and Kiwi detainees in Australia motivates Labour leader Andrew Little to fight the “obvious injustice” facing Kiwis who work and live across the Tasman. Andrew Little is in Canberra today hoping to convince Australian MPs that New Zealanders living there are getting a raw deal. 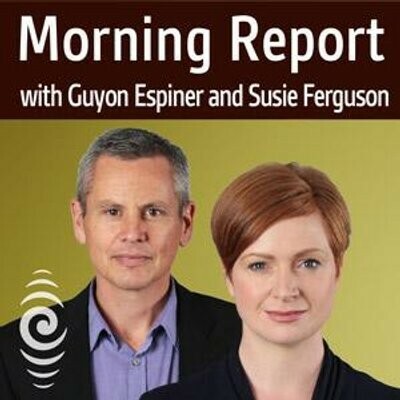 Australia won’t budge on deportations and shows little appetite to examine support for Kiwis expats. 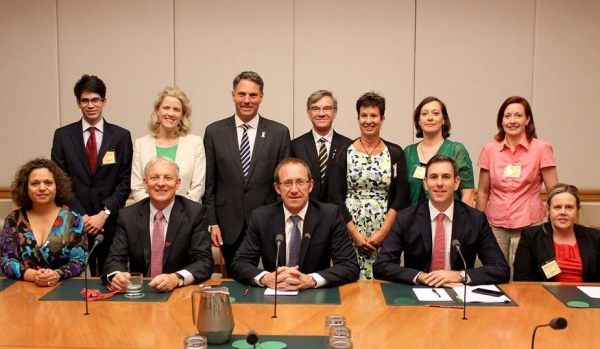 Andrew Little is in Canberra lobbying Australian MPs to address ‘gross unfairness’ when it comes to the rights and entitlements of New Zealanders living in Australia. 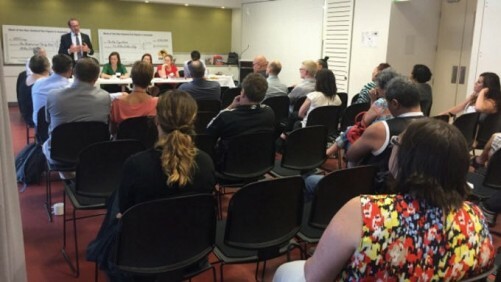 New Zealanders living in Australia are taking their fight for equal treatment to Canberra. 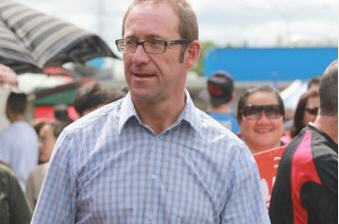 Nw Zealand Prime Minister hits out at Andrew Little’s lobbying trip. 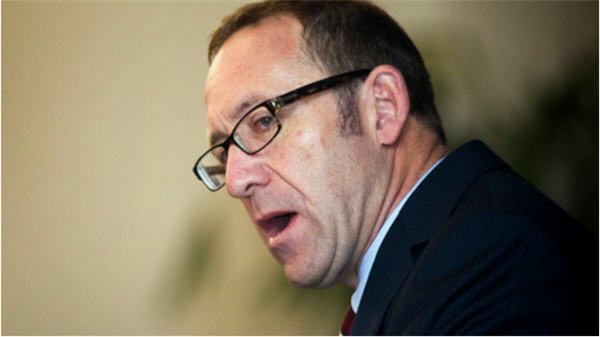 NZ Prime Minister hits out at Labour leader Andrew Little’s trip to Canberra to lobby for expat Kiwi’s.